In the high-cantons Hérault, far from the noise and near nature, set real estate composed of 5 apartments for 330 m2 habitable. 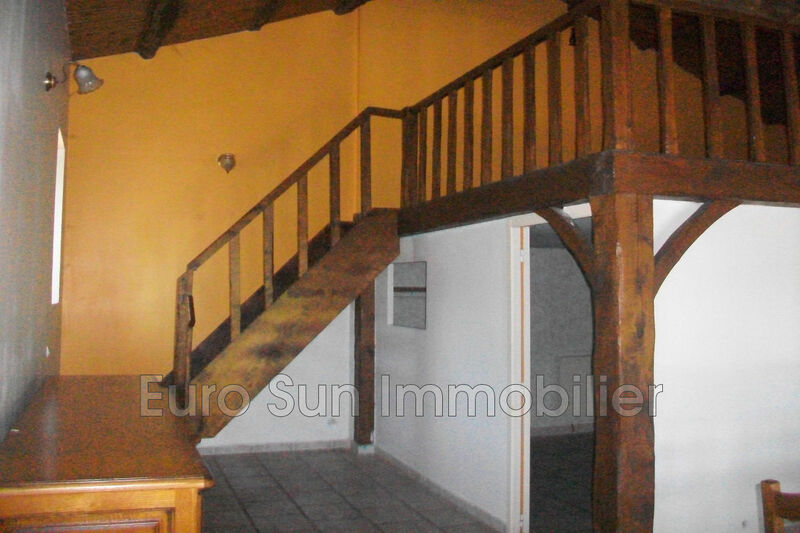 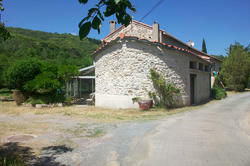 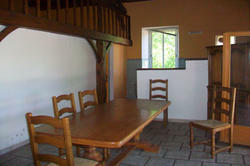 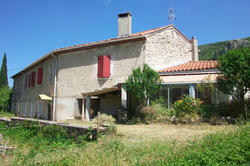 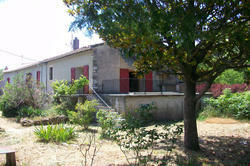 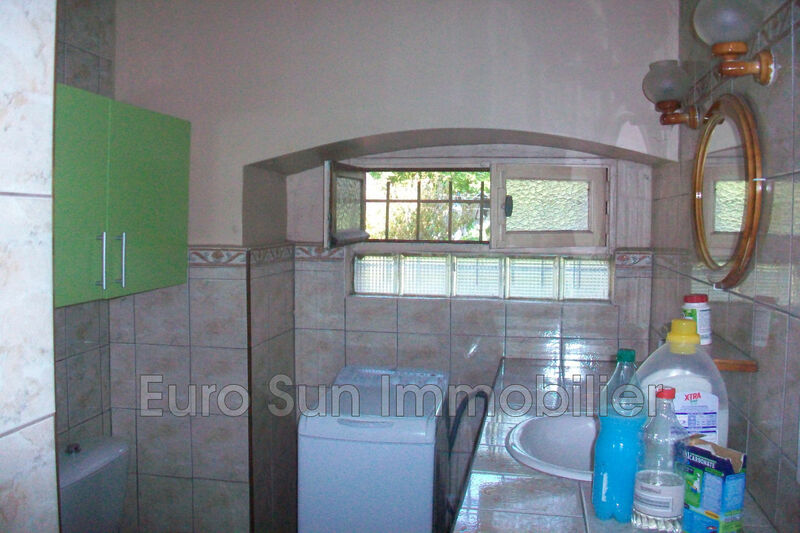 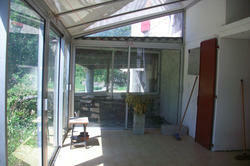 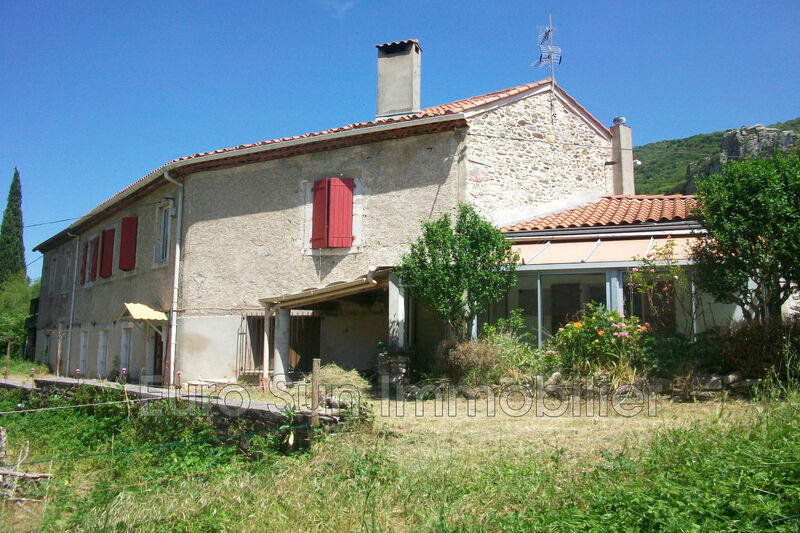 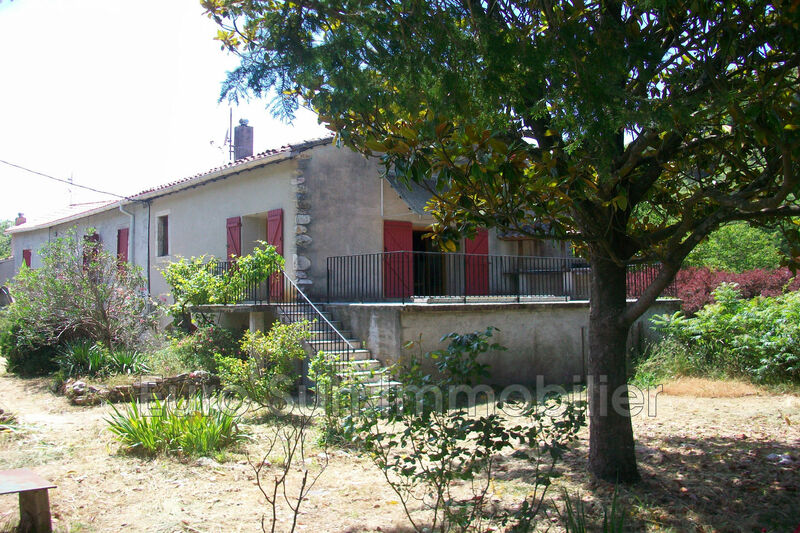 Ideal investor, this property also includes an adjoining garden of 1100 m2 with natural water intake. 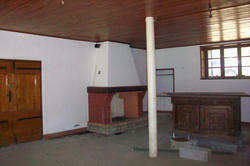 Located a few minutes away from all amenities in a beautiful area, it will delight its future owners.